You want your relationship to run smoothly, with your girl happy all the time. Problem is, that is unrealistic and there will come a time when she gets mad. Although your first response is to do whatever you can to make her happy, first you need to know the reason she is mad, particularly whether or not the reason for her dissatisfaction is because of you or something you did. 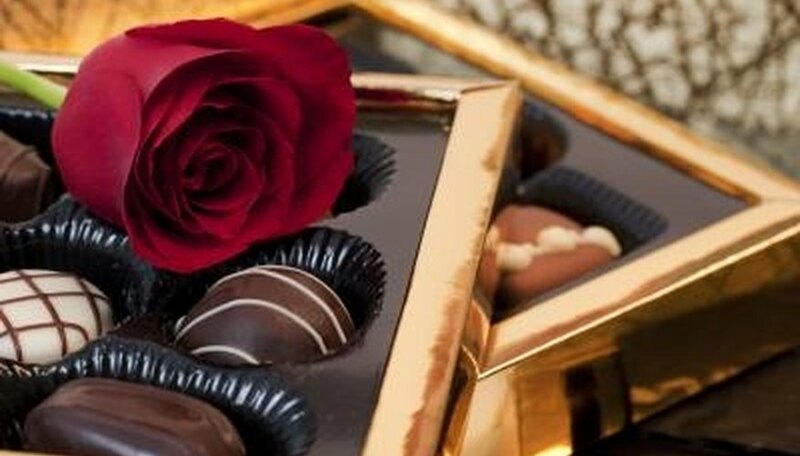 Make her smile with candy and chocolate. Identify the reason she is mad. Ask her what has upset her. Listen to her response. Accept responsibility for your actions, if you are the reason. Reiterate to her the action that caused her anger. Recognize that the action is unacceptable behavior and articulate this to her. Look her straight in the eye. Tell her you are sorry. Inform her you will not make the mistake again. Be sincere. Mean what you say. Do not repeat the action. Buy her flowers, candy or a stuffed animal---if she is the sort of girl who likes these kinds of gifts. If she likes movies, take her to a new picture at the theater. If she likes dining, try a new restaurant. Tickle her when she is not so angry, as it is difficult to be mad when you are laughing. Let her calm down before touching her. Angelique de la Morreaux began writing articles for various websites in 2010. Her focus is in the legal, small business, beauty, holiday, culture, food, drinks and automotive categories. Morreaux holds a Bachelor of Arts in social sciences from San Diego State University. de, Angelique. "How to Make a Girl Happy When She's Mad." Dating Tips - Match.com, https://datingtips.match.com/make-girl-happy-shes-mad-7387657.html. Accessed 19 April 2019.